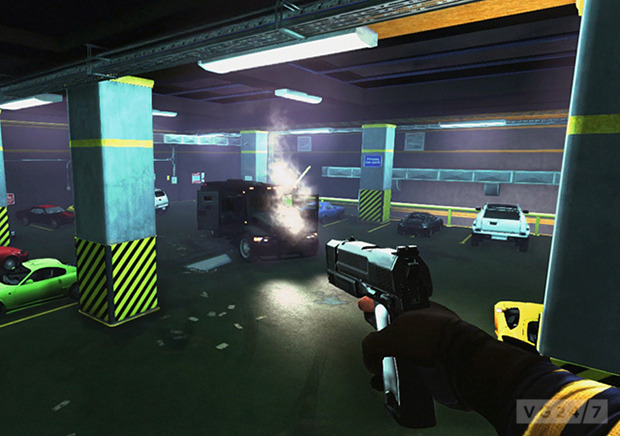 APB: Vendetta has been announced and is now raising funds on Kickstarter. Developer Reloaded Productions has confirmed that the game is set in the same universe as MMO All Points bulletin. The Kickstarter page can be found here, and explains that the game is an ‘agile’ FPS with shooting and blade-based melee combat. It all looks rather nuts from the debut footage and has so far raised $5,239 of its $300,000 goal with 34 days spare. 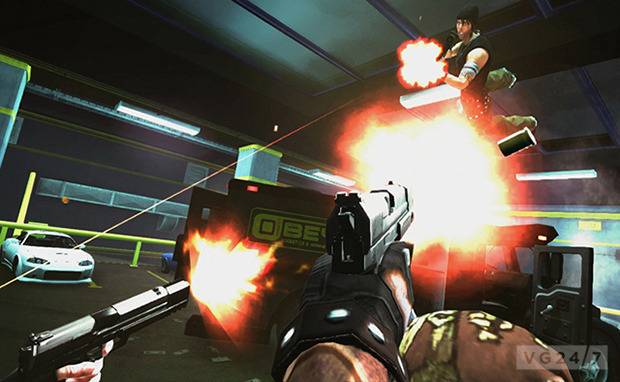 It’s due on PC in January, 2014, but Reloaded has a long-term stretch goal to bring the game to PS4, too. Have a gander at the images below and let us know what you think.